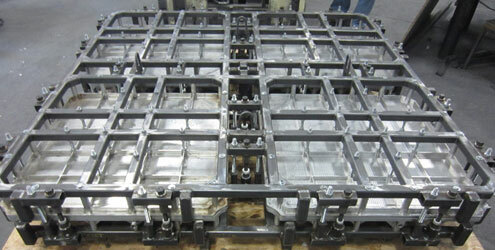 Over the past decade, the demand for machined rotational molds has grown significantly. 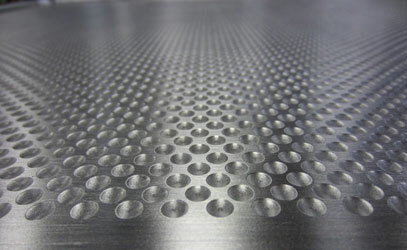 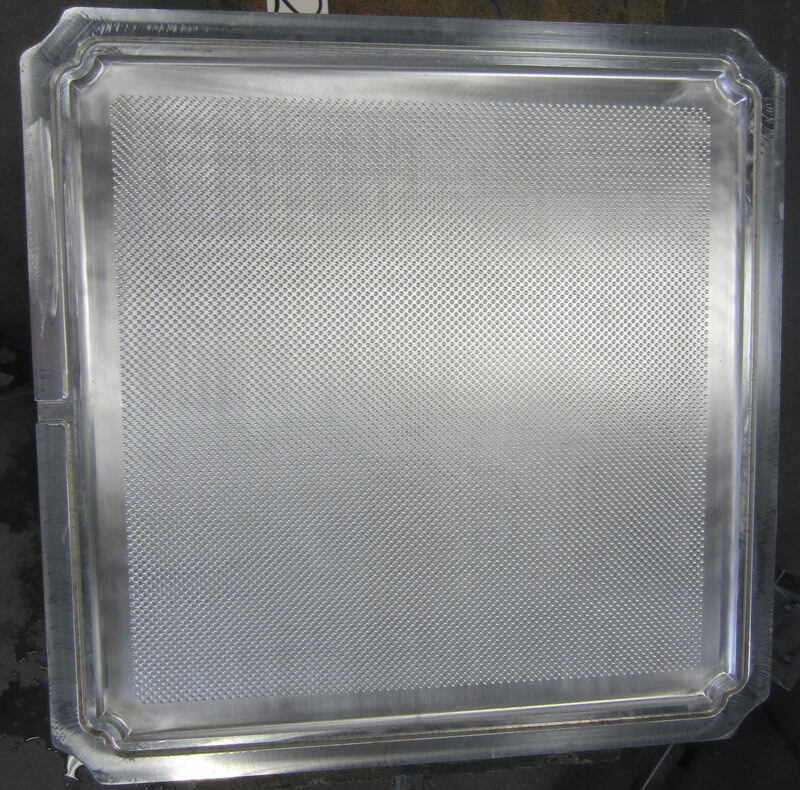 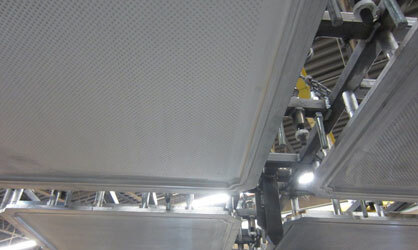 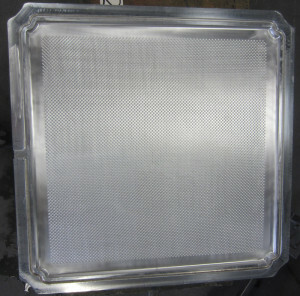 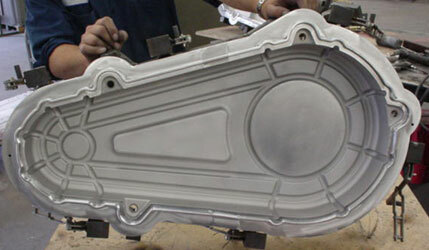 CNC molds are predominantly machined from a block of 6061 aluminum. 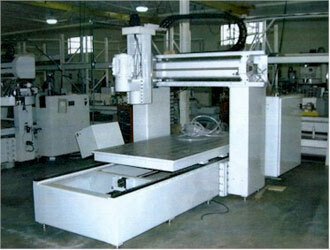 The benefit is high accuracy and short-lead times since models/patterns are not required. 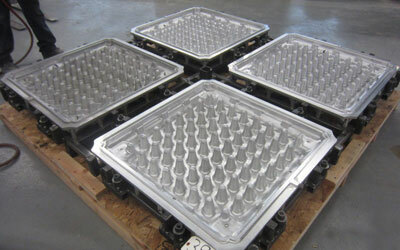 CNC machined molds are mostly used when the required cavity depth is shallow and aluminum block to be machined is flat, when the production time is critical, or when the required tolerances are very high. 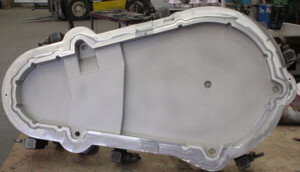 Our design staff take a 3D CAD model of the finished part, then increase the size to accommodate the typical material shrinkage for the polymer that the part will be molded in. 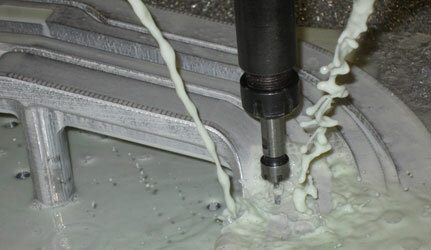 Our designers then build the mold in CAD around the expanded model, add parting lines and program the tool paths. 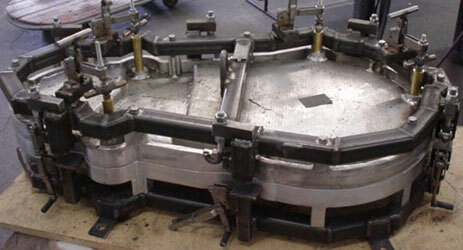 If a site model is required, we offer 3D printing to produce scale models. For more information on our machined mold capabilities, please contact our technical sales staff at (763) 434-4471.